Humans are naturally rhythmic beings. There is constant rhythm in our breath, our heart, and in the workings of our body systems. We can find examples of the drum used in ritual, healing, celebration, and transformation. 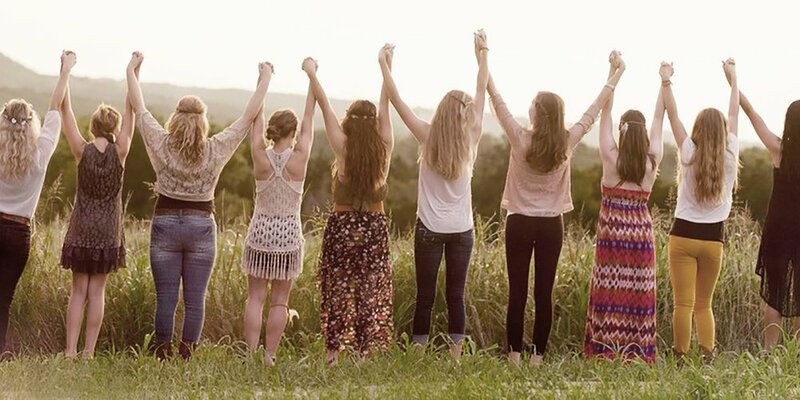 Some of the benefits of group drumming include self-expression, stress reduction, community building, fun, and exercise for the body, mind, and spirit. 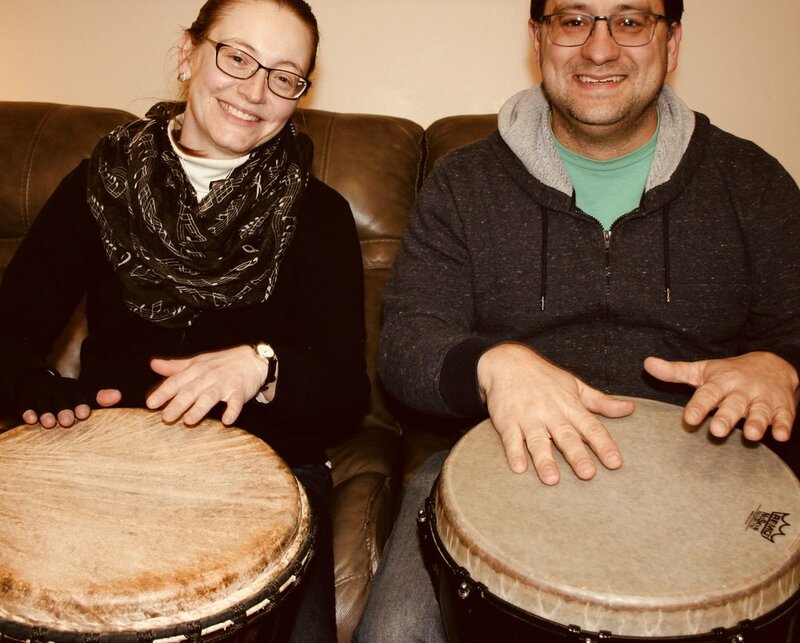 “Conscious Drumming,” developed by James Borling and Robert Miller, provides a structure within which individuals will have an opportunity to speak their “truth” as it exists for them on a given topic and to have this truth “witnessed” by the circle participants. Stephanie Miller, co-founder of Music for Life of Pittsburgh, LLC, is therapeutic musician and certified drum circle facilitator, harpist ~ and composer whose music has been featured in All's Fair the web series and the documentary Awakening; the official soundtrack for Bethany's Story. Drum Circle with Robert Miller Robert and Stephanie enjoy sharing drum circles with the community. Robert is a music therapist who has facilitated drum circles for over 15 years in a variety of public and private settings. Stephanie is a certified music practitioner and vibroacoustic harp therapy practitioner who has studied drum circle facilitation with Jim Donovan. Jen Ohrman is a Confidence & Transformation Mentor, Wellness consultant/educator for Green Living and Former Physical Therapist. She has extensive experience in empowering women to believe in themselves, mindset mastery, law of attraction teacher, team building, heart-centered marketing and leadership skills, networking and collaboration skills, speaking, inspiring and assisting women in playing their bigger games. Tracie L. Yautz is the founder and owner of Divine Health Naturally Wholistic Wellness Center. She is a compassionate and intuitive traditional naturopathic doctor, certified health coach, and emotional restoration facilitator. Her professional training and certifications include a degree in Naturopathy from Trinity College of Natural Health, Digestive Health Specialist through the Loomis Institute of Enzyme Nutrition, Nutritional Microscopy, and Certified Natural Health Professional. She also has training in herbology, nutrition, reflexology, iridology, flower essences, aromatherapy and biological terrain therapy.